Over the years, counselors and coaches have become a growing subgroup in the FIGT community. As a result, the program team of FIGT18NL, decided for the first time to have an Early Bird session on counseling and coaching. The session was well attended and confirmed the need for a platform to share ideas and information within this subgroup during the whole year cycle and not only during the yearly FIGT Conference. The Counseling and Coaching Affiliate was launched in September 2018. Communication, connection, and collaboration are at the heart of this initiative. This affiliate serves as a platform of communication, to share information that is relevant to our niche in the field of global counseling and coaching. 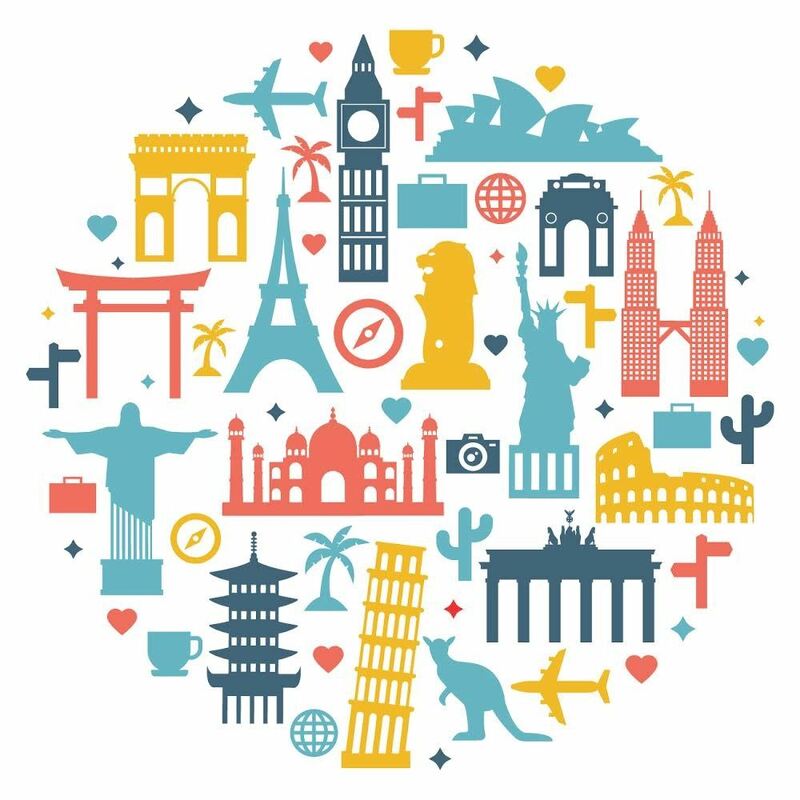 It can be the place to go when a counselor or coach is moving countries and faces new jurisdictions and professional practices; a place where relevant professional education opportunities can be shared; a place for peer supervision and much more. Shellee Burroughs is a UK and Canadian trained Art Psychotherapist who has lived and worked in the UK, North America, Australia and South East Asia. Having worked in both government and international school settings as a school counsellor, Shellee has over 15 years experience working with children and teenagers in both individual and group clinical settings. 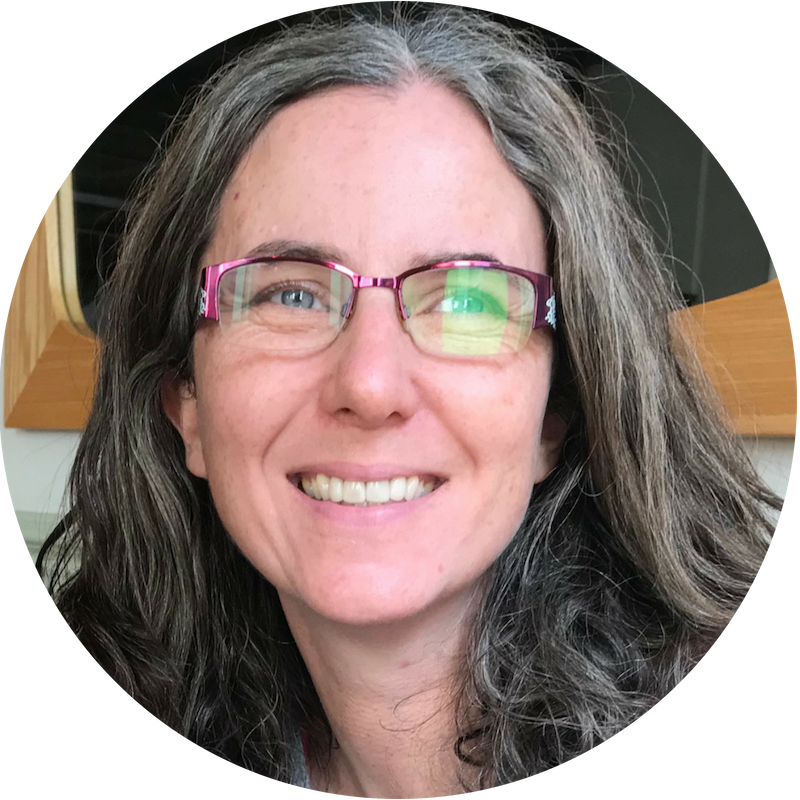 She returned to the UK in 2017 where she has set up a private practice and has developed a therapeutic art training programme for those working in the TCK/CCK community. Jacqueline van Haaster Herbstman grew up in the Netherlands and moved to the US in 2001. She lived in NYC and Boston prior to moving to the Midwest. 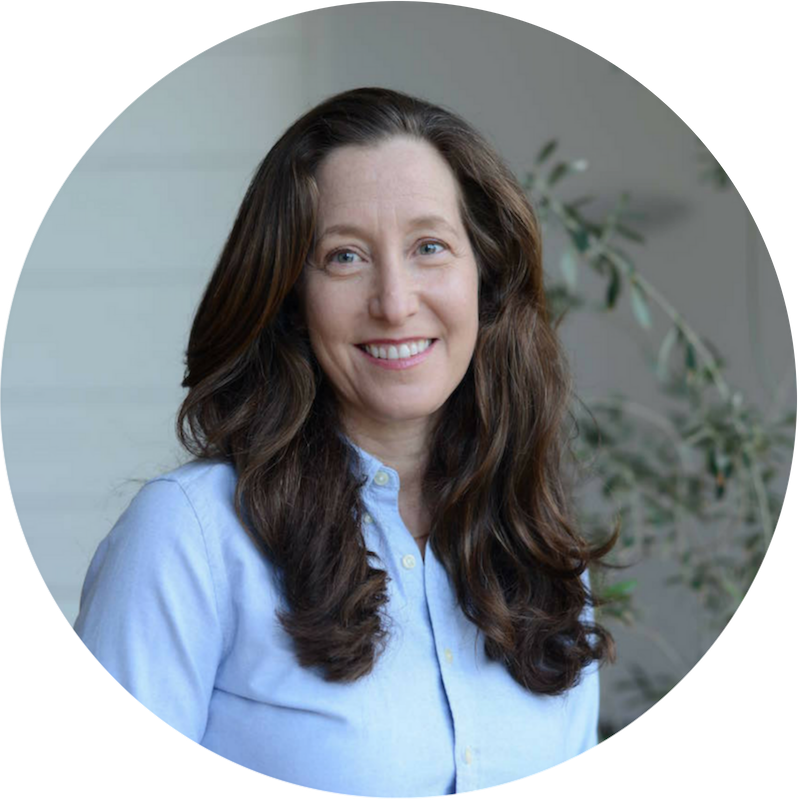 Jacqueline maintains a private practice in Chicago, where she sees globally minded individuals and couples for mindfulness-based psychotherapy. She is a graduate from New York University’s School of Social Work and holds a Master’s degree in Health Sciences from Maastricht University, the Netherlands. 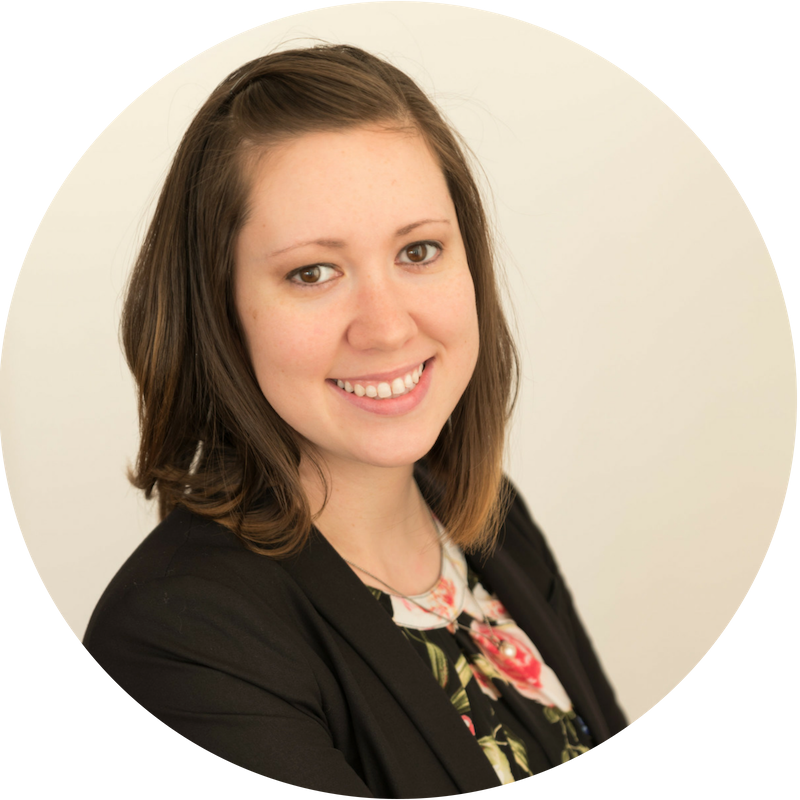 Crossing country and state lines several times in her career and working with an international client base for years, Jacqueline sees tremendous potential for the Counseling and Coaching affiliate to support and grow the FIGT community. Tami Nelson is a US licensed Clinical Psychologist, holding a PsyD in clinical psychology. Tami has lived abroad in Mexico, Sweden, and most recently, Port Au Prince, Haiti. In 2016, she co-founded Therapy Solutions Abroad with Kelli Sanness in order to help reach expats in places where accessibility to mental health care is limited to non-existent. Tami currently provides mental health services to globally mobile families both in person and online around the world. The focus of her practice is to continue to provide support, education, and outreach for those persons who are needing mental health services overseas. 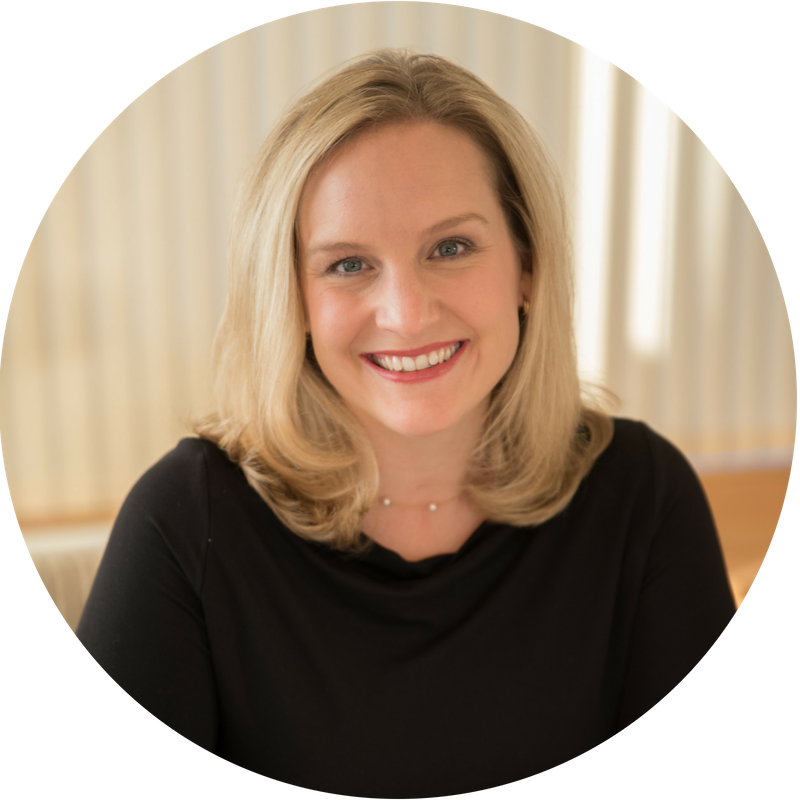 Kelli Sanness has a PhD in counseling from the George Washington University and is a licensed professional counselor in the United States. Kelli repatriated back to the U.S in 2018, after spending several years in both the UK and Sweden. Kelli specializes in the treatment of trauma disorders, including complex trauma, dissociation, as well as other mental health problems and adjustment issues. 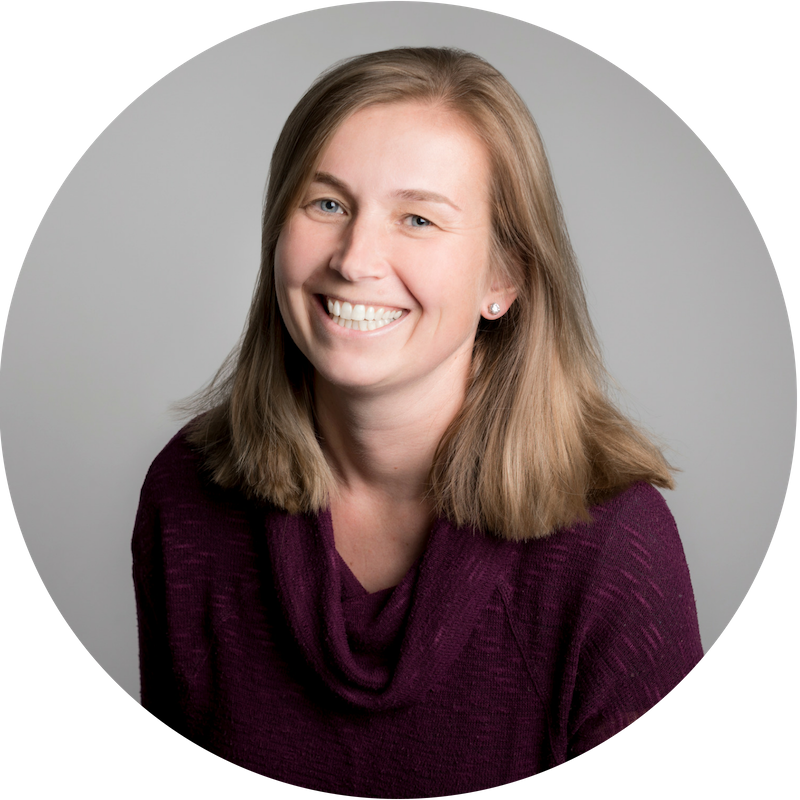 Kelli has worked in a variety of mental health settings including private practice, hospitals, community counseling agencies, and universities. In 2016 she co-founded Therapy Solutions Abroad, LLC, with Tami Nelson. Daniela Tomer is an Israeli licensed Clinical Psychologist. She is a Mediator, Coach and Trainer. She has lived in Latin America, Israel, Europe and since August 2016, Boston USA. She is fluent in English, Spanish and Hebrew and speaks conversational French . Daniela has worked professionally as a Clinical Psychologist, in the field of Psychotherapy and Psychological Evaluation including working with many new immigrants crossing cultures. In the past 10 years she dedicated most of her time to work with global organizations and families in global transition. Along side her clinical work Daniela enjoys teaching and leading teams. Currently she is the co-founder of GNW-Global Nomad’s World, a consultancy supporting global organizations and families who experience a global mobile lifestyle. Daniela also served on the Board of Directors of FIGT as the Program Chair leading the global annual conference. She is the proud mother of four TCKs.